Whenever a new year rolls around, you’ll see all kinds of detoxifyingideas. These can be special diets, pills, or even what is claimed to be practically a „magic potion.“to help you get over all the alcohol or sweets eaten during the holidays. If you have a juicer in your kitchen, you can forget about those crazy ideas and detox naturally. All kinds of fresh-pressed juices have natural detoxifying properties, especially darker fruits. Generally speaking, the darker the fruit or vegetable, the stronger the detoxification properties they possess. The king of cleansing vegetables if the humble beet. However, because it has such strong properties, it should almost be treated like a drug – at least at first. So if you’re not accustomed to drinking fresh beet juice, start slowly – make no more than 100 ml a day, and definitely combine it with carrot juice to make a mixture of at least 300 ml. Later on you can slowly increase the amount of beet juice in the mixture. If you consume too much beet juice, you can have cleansing reactions such as burning skin, nausea, and dizziness. But if you keep it at no more than 100 ml a day, these symptoms will disappear in time..
promotes good mental health, which is especially important during the dull days of winter! Caution! 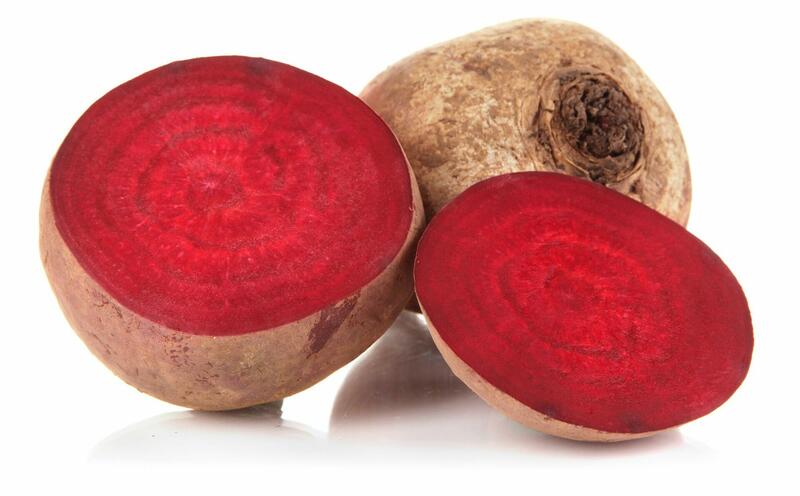 If you suffer from urinary stones or metabolic disorders, consult a doctor before beginning beet juice therapy. Also, due to the high sucrose content, diabetics should limit their beet juice consumption.